This 4-week Bible study will help you better understand how to allow the peace of Christ rule your heart instead of anxiety, discontent, and relational dissension. In as few as 15 minutes a day, you will gain a new understanding of the powerful truths in Philippians 4:1-13. Designed for women who are pressed for time, yet crave depth from their Bible study, Everyday Peace offers a relevant and lasting approach for reading and understanding scripture. Katie has given women a lovely gift: God’s word in bite sized pieces wrapped in the gospel. I love this book! We all want to spend time studying the Bible and growing our relationship with Jesus. But then life gets busy and we end up wondering what happened to our good intentions. Katie Orr understands this and through FOCUSed15 she’s provided a practical as well as inspirational solution. You’ll have the tools you need to do what your heart truly desires. Katie Orr has both the unique ability to make deep, meaningful Bible study doable for others and the passion for helping women love God more through the study of His Word. 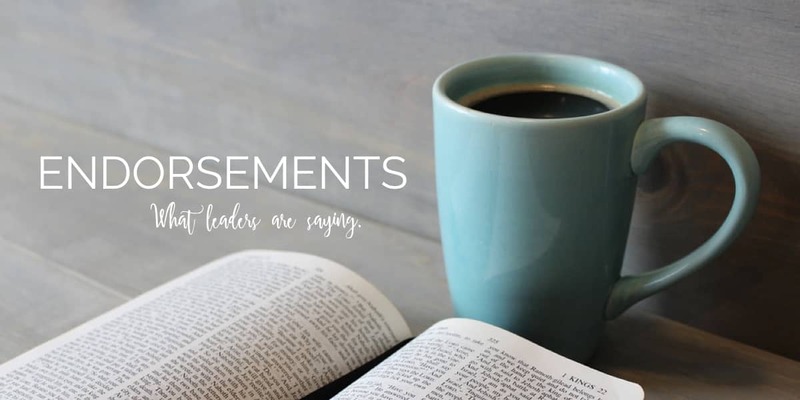 Through her Bible studies, Katie teaches others how to methodically grasp and absorb Biblical theology in digestible bite-sized chunks. Katie Orr has designed devotional material for the busy woman in mind – a focused fifteen minutes a day that leads the reader to encounter the biblical text, with guidance that reinforces solid principles of biblical interpretation, and helpful application that makes God’s Word come alive in our daily choices. I personally have benefited in countless ways from the FOCUSed15 Bible study method. I am grateful to Katie for her work and for bringing me back to Jesus over and over again in each of these studies. Everyday Peace was a safe harbor for me in the middle of life’s storms. 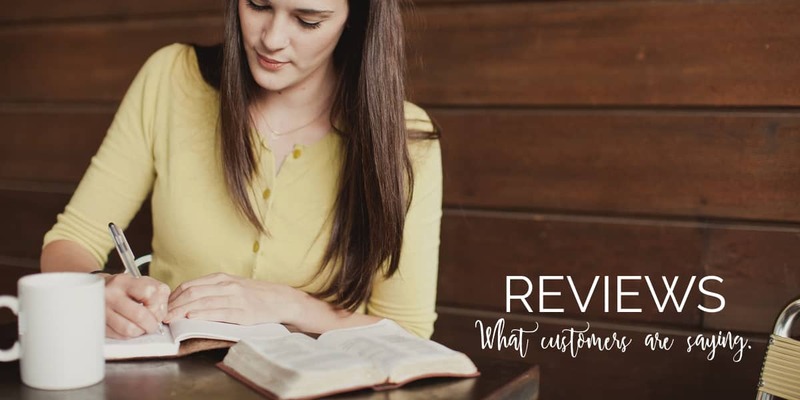 Katie Orr helps make Bible study easy, helpful, and soul-enriching. This study was ground-breaking. In 4 weeks and just 15 minutes a day Katie Orr takes you by the hand and teaches you step by step how to see for yourself what Biblical peace looks like! I left from this study knowing how to find true lasting peace in my everyday and how to study my Bible more effectively! This is a must do study! I have battled worry and anxiety for my entire life. 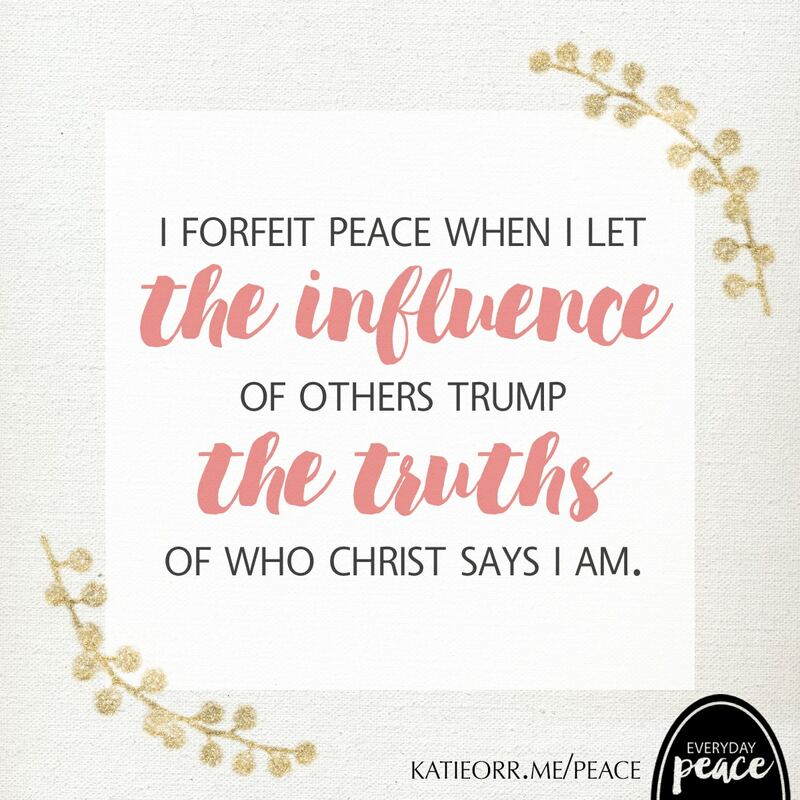 I’ve read so many books on peace, spent so much time digging into God’s Word for truth to latch onto that would help me to live in the peace Jesus offers, but it wasn’t until working through Katie Orr’s “Everyday Peace” that I was finally able to apply the truth about peace to my life. What a gift and blessing this study had been for me! It arrived during a season that I really needed to intentionally practice abiding in God’s peace. 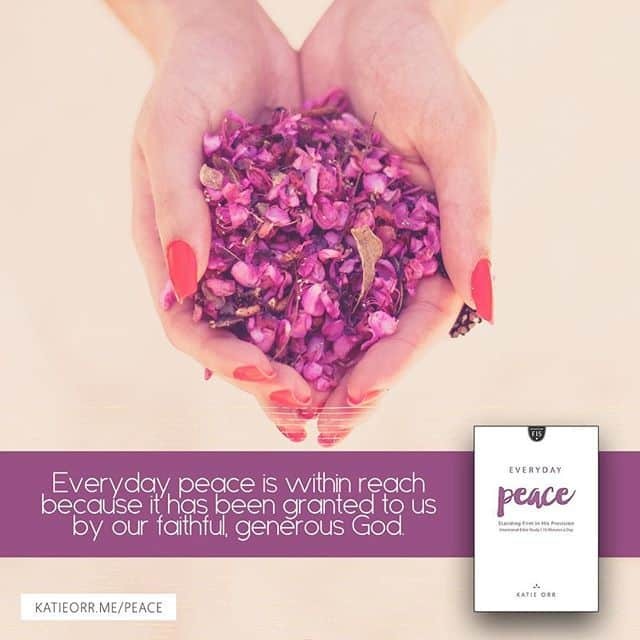 Katie has a gift for bringing together verses and activities that reinforce God’s promises of peace in the middle of each day in a powerful way. Katie’s’ transparency with her own struggles to achieve and maintain peace help bring the study to life. 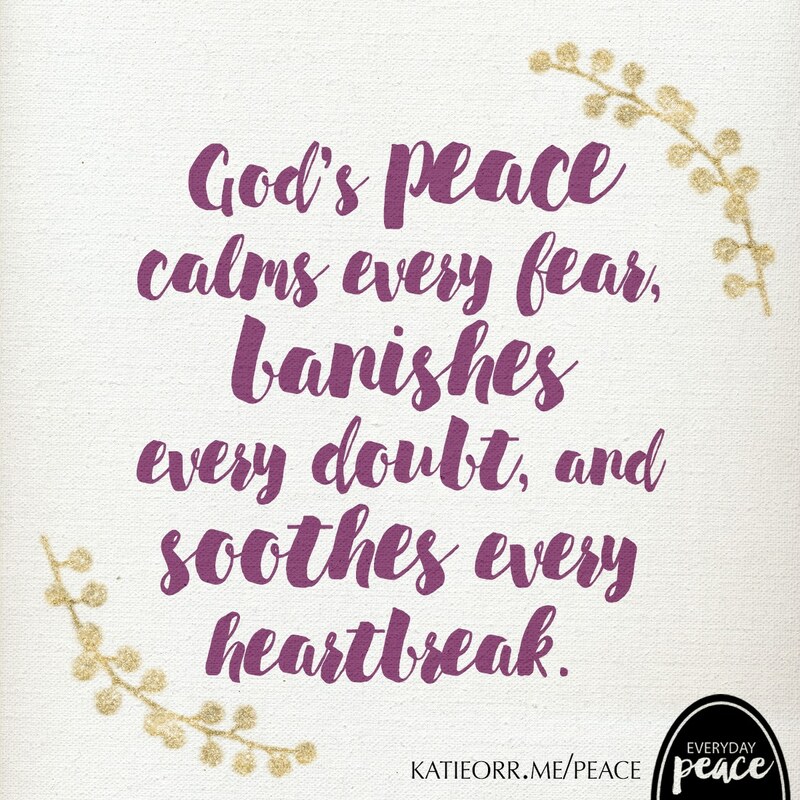 In studying Philippians 4, I was re-introduced to true peace! I love how Katie includes personal experience that I can relate to. There are some golden nuggets in there that touch my heart! The length of the study overall, 4 weeks, is perfect to help to stay engaged. The format of being FOCUSed for 15 minutes is perfect for my day! Excellent Bible Study! I was on the hunt for a Bible study that took me deeper than many other studies I have tried. This one fits the bill with options to complete the study in as little as 15 minutes. I really look her insights and method of applying scriptures. I love all of Katie’s studies and Everyday Peace is no exception! Not only do you get to work through what it looks like to have the peace of God reign in your life, you learn valuable Bible study skills to use in all of your future study. Plus, each day takes no more than 15 minutes to complete, making time in God’s Word possible for even the busiest people! Affiliate links present. At no extra cost to you, I receive a small percentage of your purchase. Thanks! 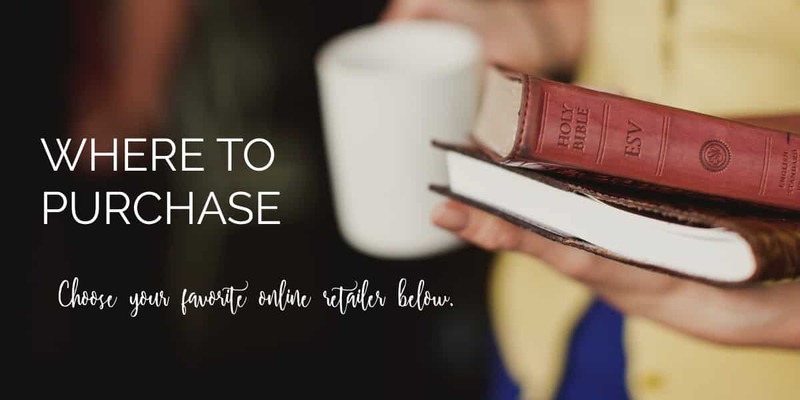 New Hope Publishers will match the lowest price you can find! Everyday FREE and QUICK shipping with orders over $35! My anxious thoughts can be captured and calmed.